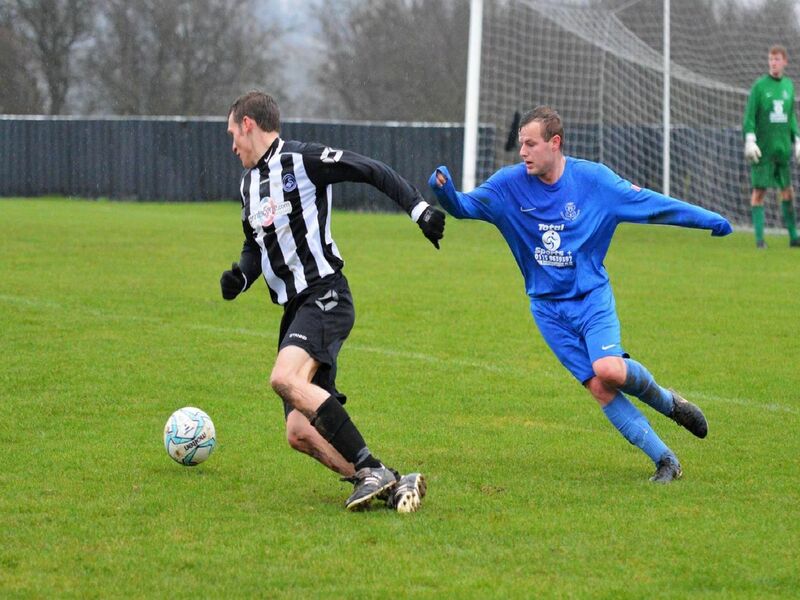 Swanwick Pentrich Road enjoyed a 10-2 win over Linby Colliery Welfare on Saturday. Check out some of photographer Darren Clay's images from the game. Action from Swanwick PR v Linby CW.